You can brush and floss your teeth regularly every day and still end up with plaque deposits in certain areas. These deposits can lead to cavities and gum disease if they are not removed. Regular dental checkups and professional cleanings as part of your general dental care help keep your teeth in the best possible condition. The practice of at least an annual visit will also save you time and money. Your dental exam at Aesthetic & Implant Dentistry of Atlanta includes a thorough examination of the teeth, gums and soft tissues of the oral cavity. We use the latest in dental technology to ensure that your exam is thorough as well as comfortable. Cavities and gum disease are just two of the issues that could be lurking in your mouth. A thorough exam can also reveal the early stages of other oral problems, such as misalignment of teeth, potential issues with wisdom teeth and oral cancer. Your initial dental exam provides a baseline for which subsequent visits can be measured to monitor your oral health. Problems that are identified and addressed in their early stages are considerably easier to handle and less expensive. 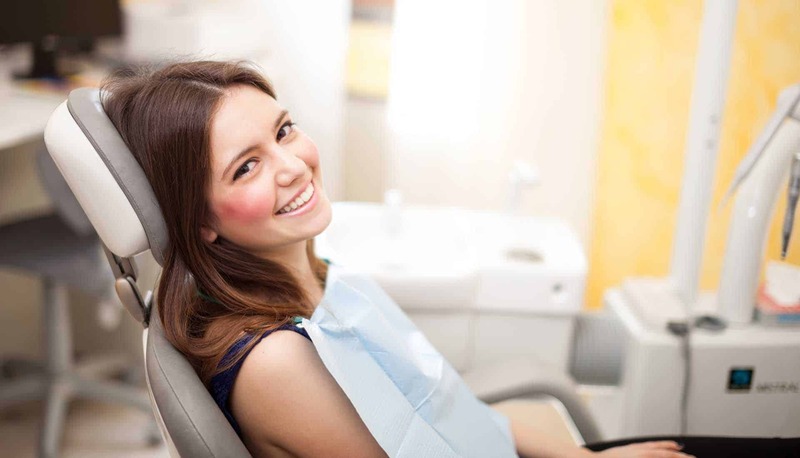 Having your teeth cleaned professionally on a regular basis is the best way to keep gingivitis at bay. Special instruments are used to get into all the places that your regular brushing and flossing miss. Plaque deposits are eradicated, leaving your teeth smooth and clean. Also, during this time, the depth of pockets around each tooth are measured to look for signs of gum problems. Early detection of gum disease is important for your oral health. In today’s hectic world, dental visits are often put to the wayside until a serious problem develops. Your oral health is important, not just for your teeth but for your overall well-being. Invest in your oral health by scheduling regular checkups and cleanings. When you keep your mouth healthy, you help keep your entire body healthy. When you have your health, you have everything. The dental professionals at Aesthetic & Implant Dentistry of Atlanta encourage you to contact us today and make an appointment with us. 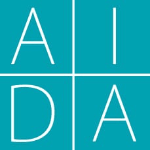 Experience the excellence and comfort provided by our AIDA dental team as we help you attain and maintain your optimal oral health.